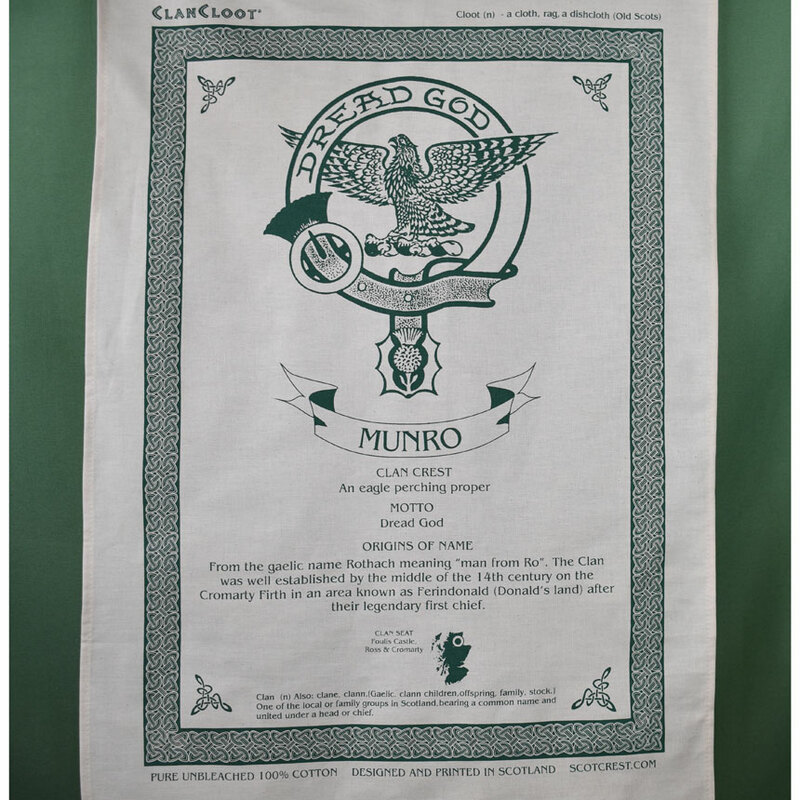 Munro family history and crest are on this washable cotton teatwowel suitable for framing. Celebrate your family heritage with this Munro teatowel. 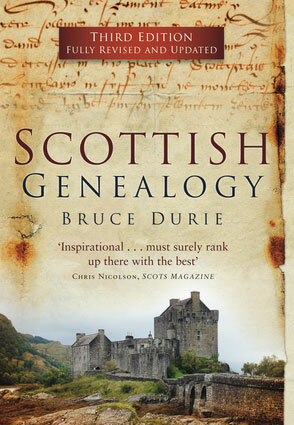 Origins of the Munro name - From the Gaelic Name Rothach meaning the 'man from Ro'. The Clan was well established by the middle of the 14th century on the Cromarty Firth in an area known as Ferindonald (Donald's land) after their legendary first chief. In the bottom corner is a map of Scotland highlighting the clan seat at Foulis Castle in Ross & Cromarty. Teatowel measures 30 inches by 19 inches - made of washable cotton. 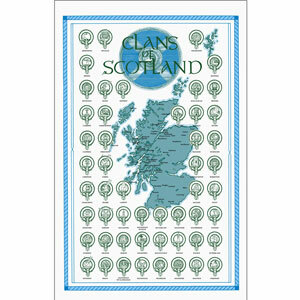 Designed and printed in Scotland. This non-food item is lightweight and can be sent by USPS Priority Mail at a lower cost. Lightweight orders under 1 lb. will be shipped for $8.50. Lightweight orders from 1 lb. to 3.5 lbs. will be shipped for $10. If you are ordering non-perishable food products and non-food products to ship to the 48 continental United States, you pay a flat rate of $15 for ground shipping over 3.5 lbs. Delivery will be from 5 to 10 days from the time you place your order. Delivery will be by UPS Ground Home Delivery or Priority Mail depending on the weight and ship to location. All orders are shipped from our North Carolina warehouse.